Renovo Motors's Renovo Coupe appeared a few weeks ago at the Mazda Raceway Laguna Seca. An advanced prototype of "the first the all-electric American supercar" was tested during a Founders Drive event. 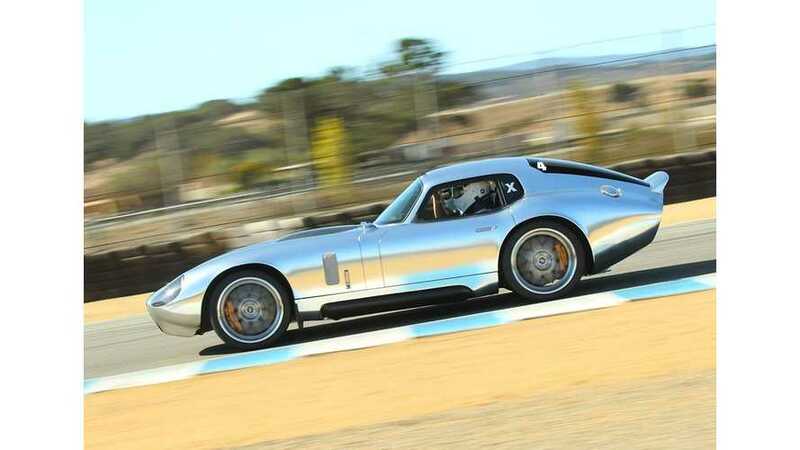 "Event organizer, investor and technology veteran Joshua Schachter invited Renovo to demonstrate the Coupe prototype, which took the track alongside an impressive number of exotic vehicles from around the world. The event focused on bringing together people who share passion for both cars and innovation, offered a rare glimpse into the Coupe’s development program and a chance to interact with the Renovo team during live track sessions. Renovo’s participation in the event was not announced before Sunday morning." For Renovo, it was good oportunity not only to test the car (no times were released), but also to seek investors, we believe. 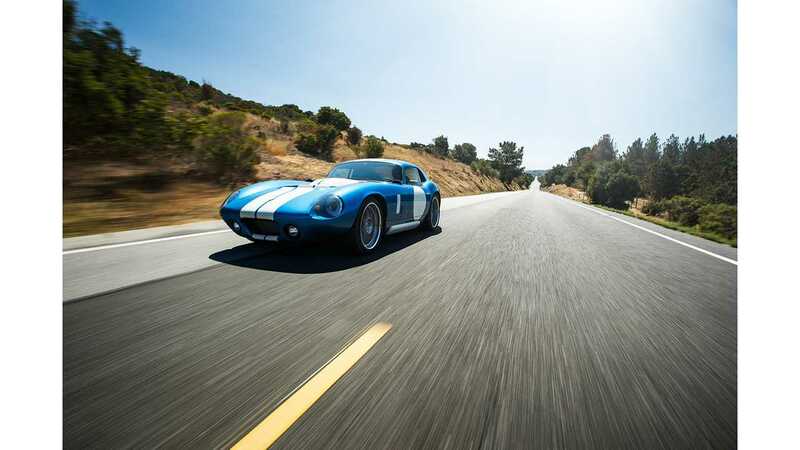 "The Coupe, Renovo’s debut offering, embodies the company’s commitment to maximum performance on the street and track. Sunday’s test focused on benchmarking energy consumption and profiling baseline performance at the iconic 2.238-mile track, which offers unique topography including the high vertical loading of Turn 8, nicknamed “The Corkscrew.” On display was Renovo’s state-of-the-art vehicle technology including a powertrain delivering more than 1,000 foot-pounds of torque. With a 0-60 MPH time of less than 3.4 seconds, the Coupe is the quickest production rear-wheel drive electric vehicle in the world."